Yay! 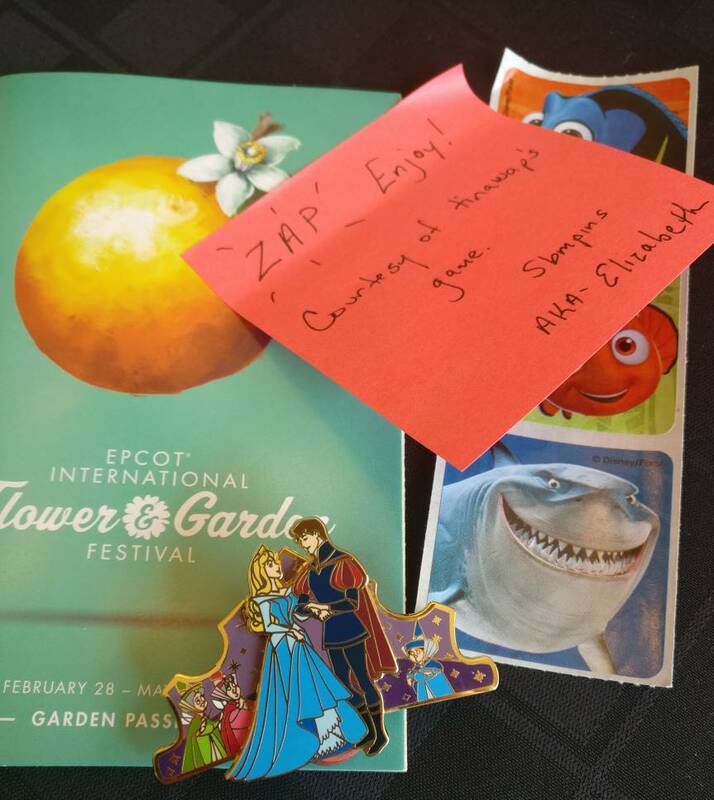 Received a zap from @sbmpins! Thank you for the letter N! CanaDaLE, Ajk and CCofRR13 like this. This is the game that keeps on giving!! I just got the below awesome zap from @sbmpins. Thanks so much for helping my ptd collection grow. And she matches so well with my kitchen counter! CanaDaLE, PixiePost, CCofRR13 and 1 other person like this. 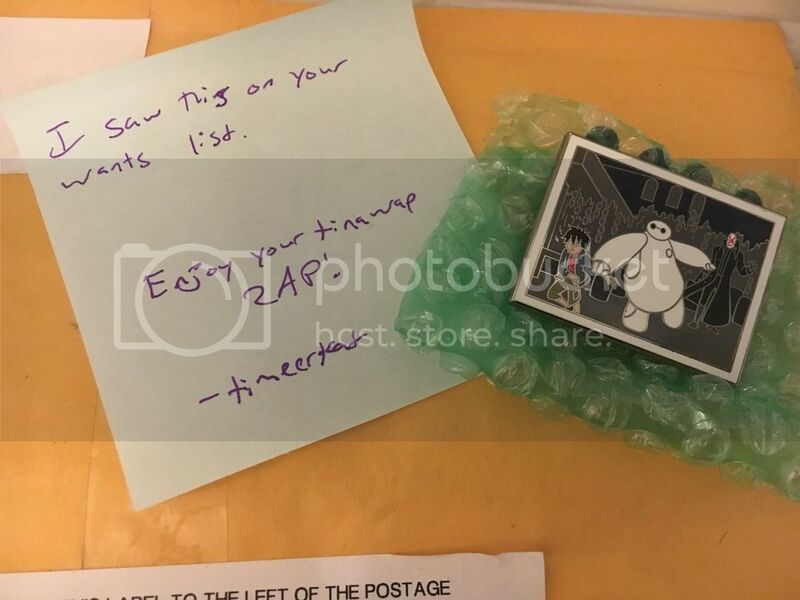 So finally have moved and am sifting through mail and I just realized there were two zap packages unopened, one from AJK and the other timeerkat. I am floored at the generosity this game has brought and definitely look forward to the next one . CanaDaLE, PixiePost and Ajk like this. Look at this beautiful pin!!!!!!!!! This came in the mail a couple of days ago. 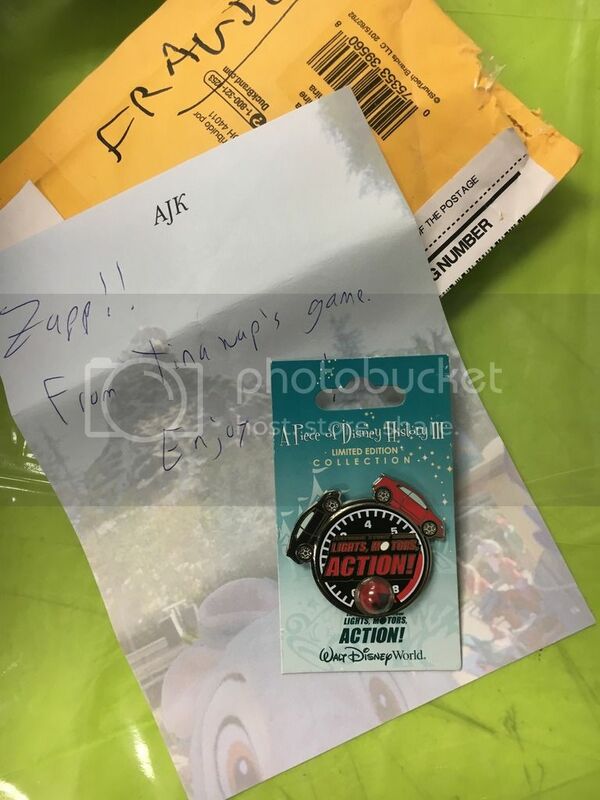 I was expecting another pin (I had purchased from someone else) in the mail, so when I first opened this, I was looking at the pin through bubble wrap and thinking the color was ALL wrong, and the seller has sent the wrong pin. Never mind the other stuff in the envelope, lol!! 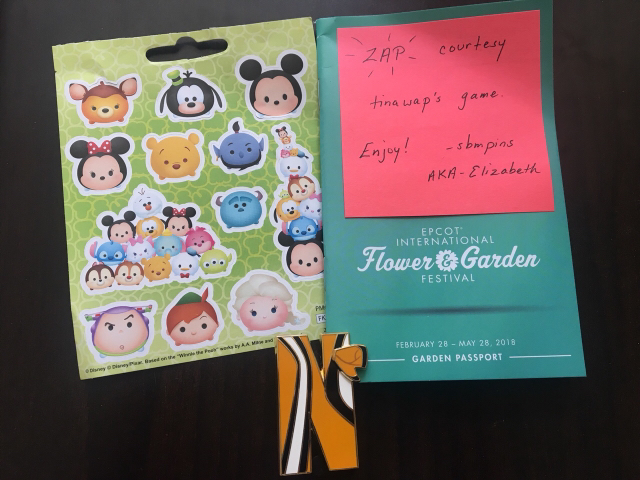 A huge THANK YOU to sbmpins! It is gorgeous!! It is the new centerpiece of my Aurora collection!! Ajk, CanaDaLE, watzshakinbacon and 1 other person like this. 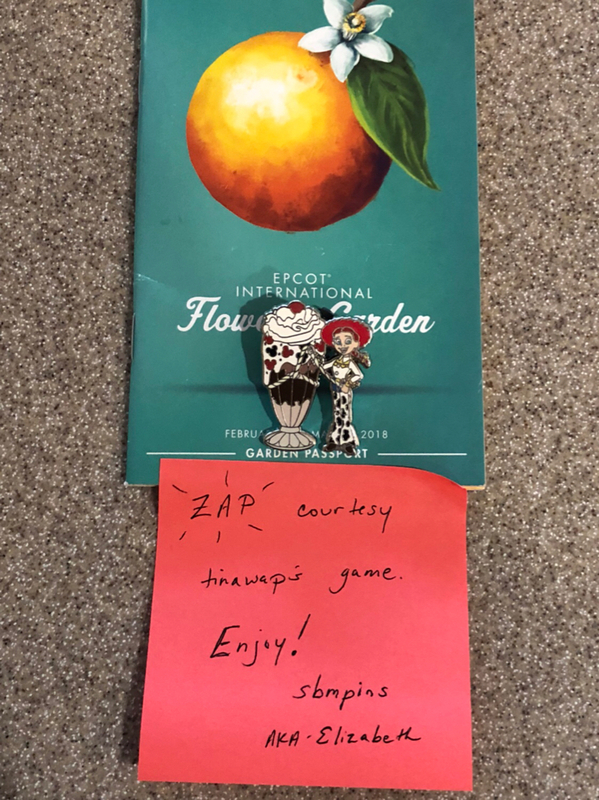 I totally fail, since I received this over a month ago, but I got a wonderful zap from @sbmpins ! 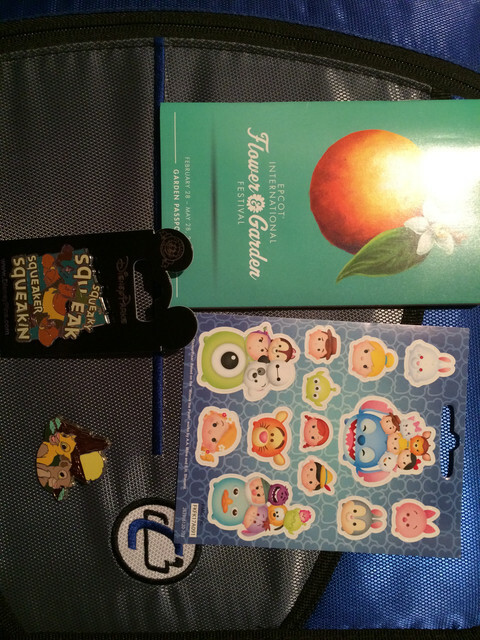 She sent an adorable Kronk pin, tsum tsum stickers, and a really neat Flower and Garden booklet. And at this past Saturday release, I got a kingly zap from @watzshakinbacon ! Thank you both!